“We note this could easily right itself given the bulk of demand comes in late December, but we feel more prudent sell through forecasts are warranted due to the timing and magnitude of this warning,” Goldman Sachs said. That may sound a bit like fence-sitting, but it’s not the wrong impulse. Last year, the iPhone X was dogged with similar reports about lack of demand — until Apple wound up proving the analysts painfully wrong. However, Goldman Sachs is far from the first onlooker to suggest that the 2018 iPhones did not fuel quite the supercycle some expected. 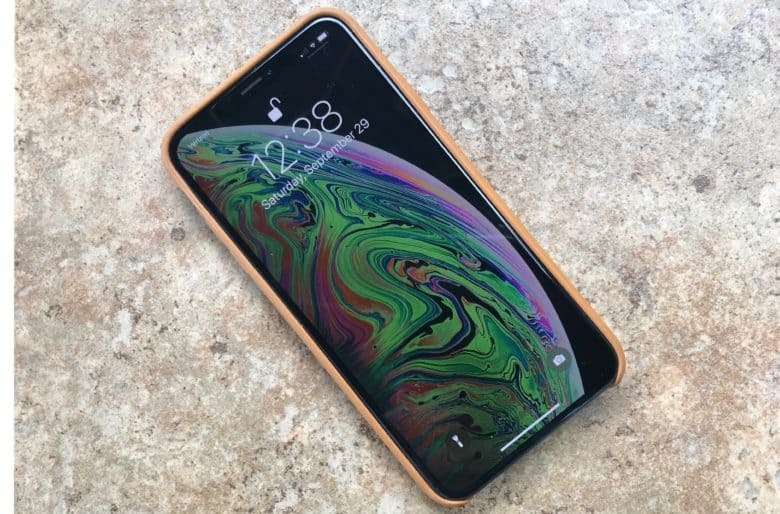 Last week, Rosenblatt Securities’ analyst Jun Zhang claimed that iPhone XR sell-through rate “continues to be weaker than we initially expected.” Financial services group Citibank also suggested that Apple is experiencing disappointing iPhone sales. Yesterday, Apple analyst Ming-Chi Kuo lowered his estimates for the number of iPhone XR units that will ship over the next year from 100 million to 70 million. Apple shocked Wall Street this month when it said it will stop revealing the number of iPhone units it sells. Instead, the company will focus on the average sale price of its handsets. This likely reflects the fact that the number of units selling is slowing down or falling, but Apple is getting more cash due to higher selling prices. Nonetheless, Apple’s market cap fell below $1 trillion at the end of trading yesterday for the first time since the company hit that milestone in August. AAPL is currently trading at $193.35. Goldman Sachs has lowered its price target from $222 to $209 per share. Is the firm right to be cautious or worried? Let us know your thoughts in the comments below.